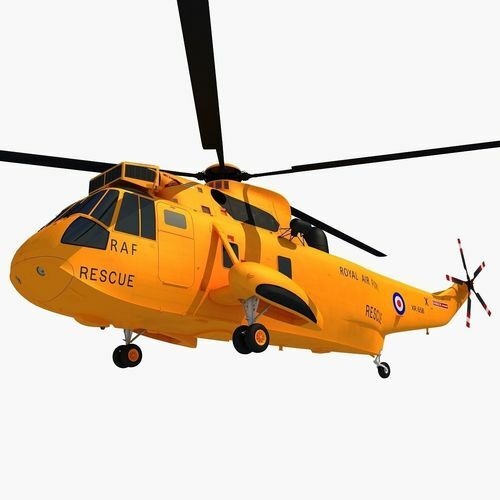 High detailed 3d model of Westland Sea King helicopter. Textured as Royal Air Force. Model is high resolution and perfect for close-up detailed renders. 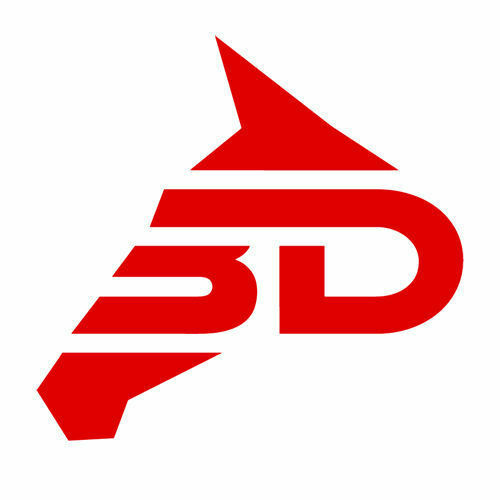 Layered Photoshop CS3 file for the main helicopter also included in a separated file, if you need to edit or add any details. A file is ( 4096 x 4096 ) pixels.